If you’ve fallen in love with the reliable, fuel-efficient Toyota Camry and want to test drive this model to see if it’s the right fit for your lifestyle, then check out our Toyota Camry for sale near Indianapolis, IN. We have this popular sedan in a variety of trim levels, and the devoted staff at Andy Mohr Toyota will answer any of your questions. Or, maybe you just wanted to lease the Camry? That’s also a possibility! 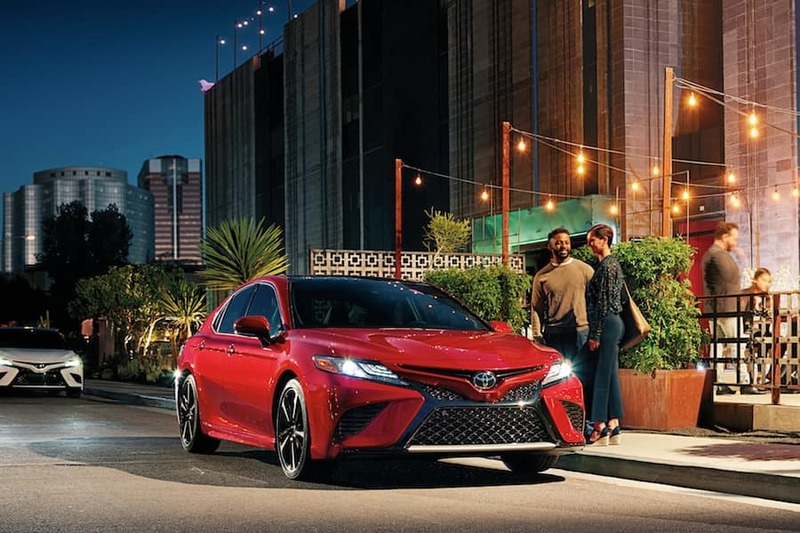 If you keep reading, you’ll learn about our dealership, more about the Toyota Camry model, and you’ll also get insight into various payment options, such as leasing or buying! The new Toyota Camry is a versatile vehicle, and our inventory has models of all different colors and configurations. So, if you wanted to get this sleek sedan in your favorite shade of blue or keep it simple with a tasteful white, you can do that. You can also sort through our many Camrys based on the things that matter most to you. For instance, you can prioritize trims that have all the infotainment features you want, or you can go with the Camry that offers the most exterior customization options. Finally, our comprehensive lease deals will give you a chance to drive away in the Toyota Camry for a marginal price. Our consultants will work to set you up with a great deal, so you can enjoy both short-term and long-term flexibility. The dynamic Toyota Camry features four different trim levels to choose from. Each trim sports a unique set of traits, so you can customize this sedan to better fit into your daily life. First up is the L trim, which is typically praised for its performance. The 2.5L dynamic force 4-cylinder engine found under the hood sports 203 horsepower and 184 lb-ft of torque. Next up, we have the LE. This trim level has a cabin outfitted with premier technology, such as the Entune™ 3.0 Audio with App Suite and Qi-compatible wireless smartphone charging. The third option is the XLE, which showcases desirable exterior traits, such as LED taillights, a bright metallic front grille, and a panoramic glass roof with front power tilt-slide moonroof. Finally, we come to the high-performance XSE V6 trim level, which sports a 3.5L V6 engine capable of generating 301 horsepower and 267 lb-ft of torque. If you wanted to go for a pre-owned Camry instead of a new model, you’ll still have an expansive selection to choose from. Our online used and certified pre-owned inventory is filled with this practical sedan, and we have models from a variety of years, too! Also, we’ll work to get you a favorable payment plan regardless of your credit situation. Whether you have bad credit or no credit at all, our consultants can help you acquire a loan or create a specialized payment structure that fits into your situation. When you come to our dealership, you’ll find a helpful staff ready to answer all of your questions. First, we’ll take the time to learn about your specific situation, so we can help you find the ideal Toyota Camry trim level. After you’ve gone for a test drive and decided this model is for you, we’ll begin to construct a payment plan based on your budget and lifestyle. If you have any questions about loans or credit, our consultants will sit and discuss options with you. You also can utilize our helpful online tools, such as the online pre-approval form! Our dealership also has a state-of-the-art service facility, where we can work on your Camry once the miles begin to rack up. Our facility is run by trained mechanics, and you can easily set up an appointment using our online scheduler tool! Our dealership is an ideal location to get your Camry from because we stand by your side throughout the entire car-shopping process. One major decision we’ll help you choose between is leasing or buying. 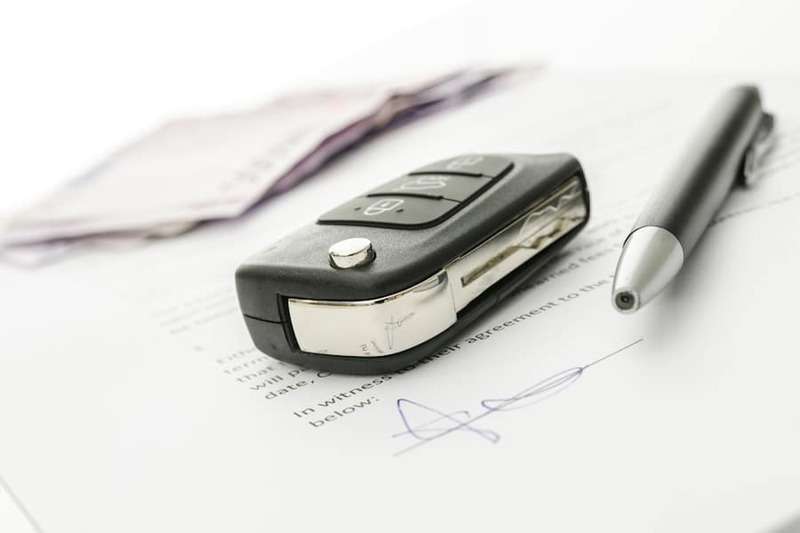 While buying may be considered the traditional route, leasing makes quite a bit of sense, too. Once your lease is up after about three years, you can trade-in your Toyota Camry and upgrade to the newest model. This means you’ll always have a chance to drive the latest editions. The Toyota Camry is a standout model that offers a unique blend of performance, safety, and fuel economy. If you want to test drive this car before discussing options like leasing or buying, then contact the friendly staff at Andy Mohr Toyota!